ˈdekko /dekō/: the act of directing the eyes toward something and perceiving it visually. Dekko Inc. is an agency, production company and studio in one. Our agency specializes in small to medium sized businesses or individuals who need to take their product, website, print, video, social, or branding to the next level on a budget. 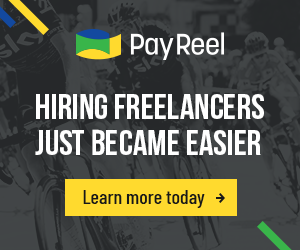 We don’t have the overhead of a large agency so we can accomplish this with a small yet powerful staff and cutting edge talented freelancers. Our Emmy Award winning Production company is full service. We offer creative services, copywriting, consulting, pre-production services, directing, producing, cinematography, editing, motion graphics, audio, design and more. We own the majority of the equipment needed for most shoots so we can offer package deals at a fraction of what other companies have to charge. We handle full projects or just one off jobs from assistant directing and line producing, to shooting and editing. We even work with other production companies and agencies to help them complete their projects. Our Studio is not the biggest in the midwest but it is powerful. 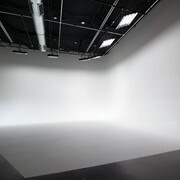 At 1200sq/ft with 18ft ceilings, full studio lights, plenty of power and a corner hard cyc wall, she is about all most productions need at a fraction of the cost of the large studios. 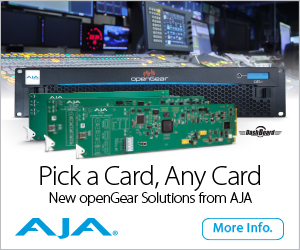 And we do not have any hidden cost. Our assistant and all the lights you will need are included for one flat fee. The Studio also specializes in all in one products and service like a half day shot with cameras, full editing and sound with basic graphics for one low price. We have been in the industry since 2000. 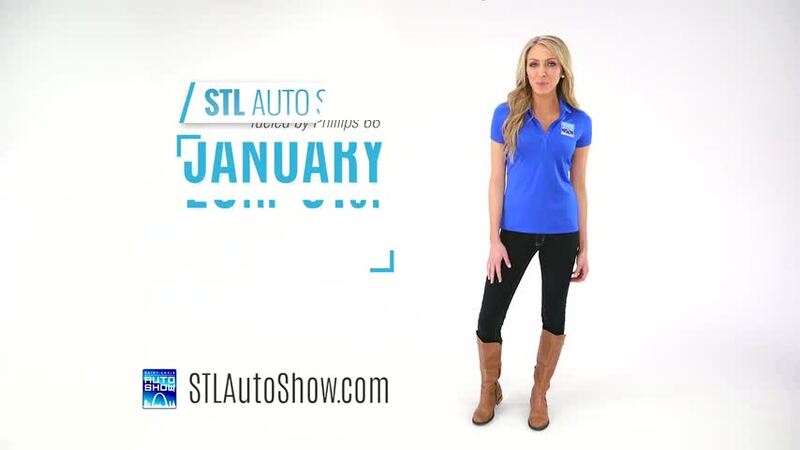 A spot we fully produced, wrote, shot, and edit for the 2016 St. Louis Auto Show.